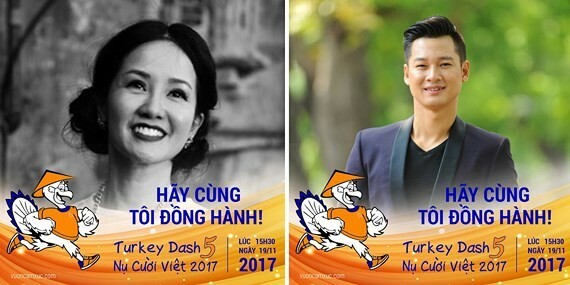 Around 5,000 people, including 100 celebrities will participate in a charity run, the Turkey Dash 5, that will take place in Phu My Hung Urban Area in Ho Chi Minh City’s District 7 on November 19. 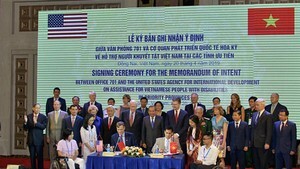 100% of the funds collected for the charity run will be donated to the Operation Smile Vietnam. The event themed “Every child deserves to smile” was organized for the first time in 2013. The organizing board had funded surgeries for 319 children with cleft lip and/or palate over the past 4 years.